Original Artwork cannot be purchased through the online shop. If you would like to purchase an Original Painting, reserve a Painting, or for more information, please Contact the Gallery and we’ll be happy to help. Born in Stratford and brought up in Coventry, Roger Davies studied at Newport College of Art, Wales and the Royal College of Art, London, before settling in Yorkshire. 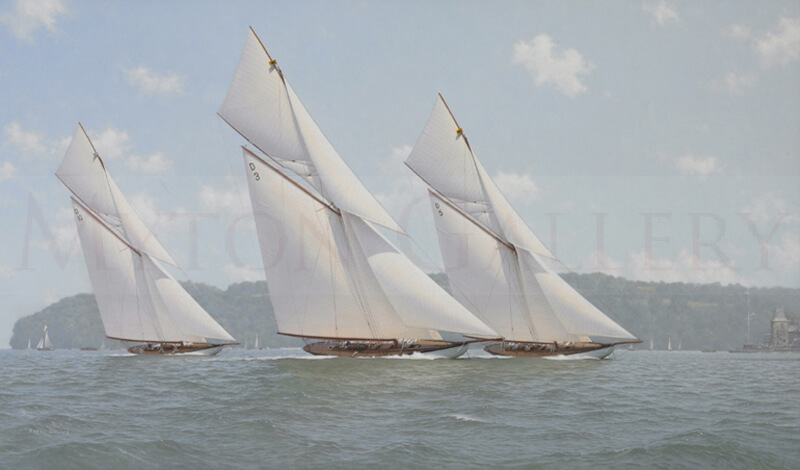 A contemporary of marine artists Steven Dews and Stephen Renard, for over twenty years Roger has specialised in large-scale oil paintings and watercolours of maritime subjects noted for their carefully researched detail and atmospheric quality; subjects such as classic racing yachts, and working sail humber sloop and keel barges. 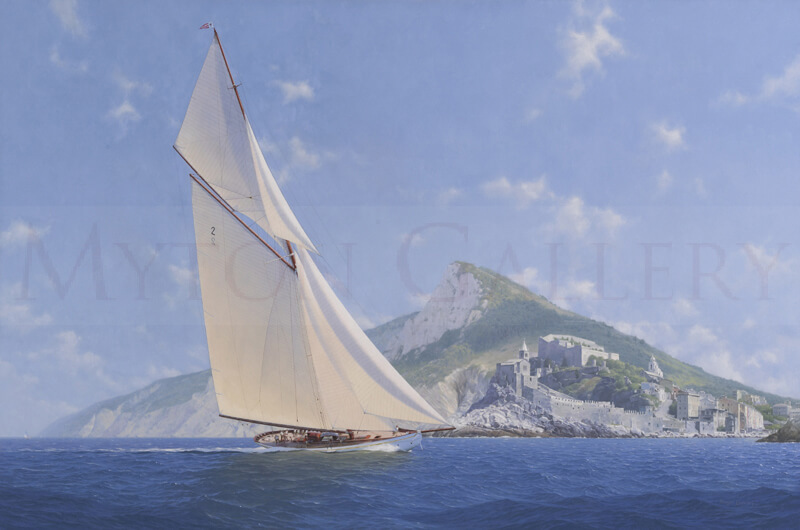 Roger’s original oil painting, 'The Big Five' was commissioned by the owner of the world's largest gaff-rigged superyacht 'Lulworth'. 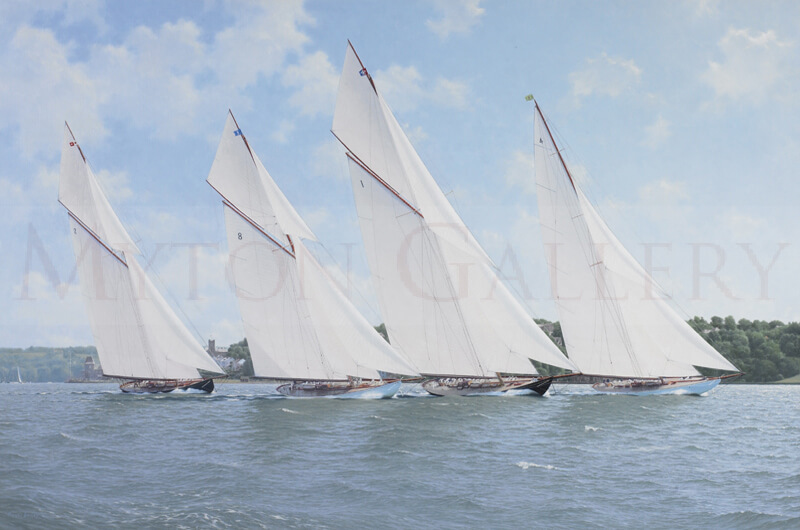 The painting, which depicts five of the most famous racing yachts from the 1920s' which included Lulworth, Shamrock, White Heather II, Britannia and Westward, was hung as a centrepiece in Lulworth's sumptuously appointed saloon. Roger Davies' work is in private collections across Europe, Australia, Canada and USA.